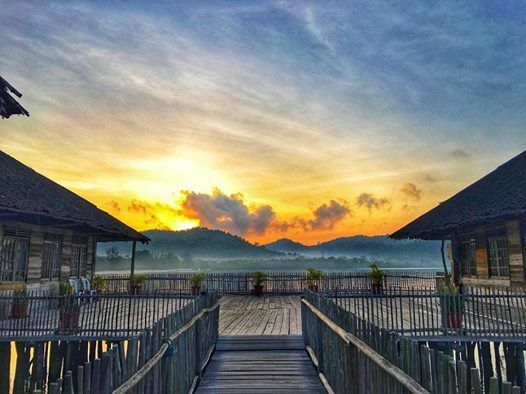 Just a stone’s throw away from Singapore, Telunas Beach Resort offers a unique weekend getaway — with yoga included. 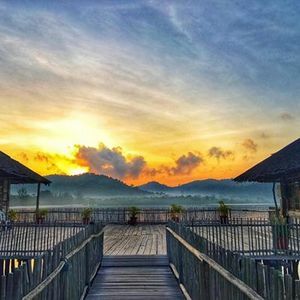 Besides a ‘Maldives-like’ surrounding, the short 3-hour boat ride away from Singapore makes it an ideal recharge and rejuvenation destination without too much hassle. Plus, the Resort intentionally does not offer Wi-Fi so it’s the ideal occasion to kickstart a digital detox exercise, providing us an avenue to escape from the hectic, incessant, over-plugged cadence of life today. All yogis and non-yogis, friends and family are welcome to join Simona, one of our most experienced teachers at KPY, for this holiday. Simona was trained in Ashtanga, Universal Yoga and many other styles of yoga but her personal interest leans towards Sivananda Yoga and healing work.